The arctic tundra is frozen for most of the year. Only a few types of animals can survive there. 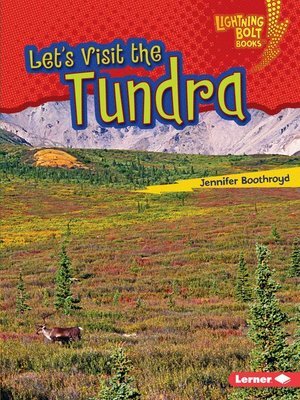 But what does the tundra look like in summer? And how do plants grow in this dry biome? Read this book to find out!